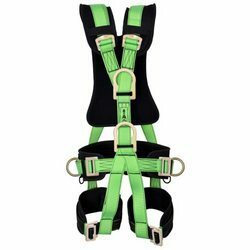 Manufacturer of a wide range of products which include tower harness, isi marked harnesses, pn 74 safety harnesses and pn 94 safety harness. Stainless steel for excellent corrosion protection. 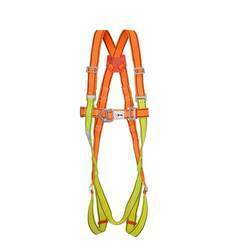 Made of elastic webbing for more comfort and impact resistance. Also available with an extension band-ref- pn 74(e). 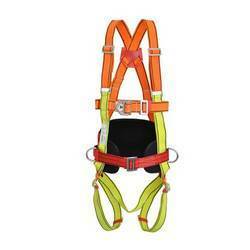 One chest attachment d-rings and a dorsal attachment d-ring for fall arrest. Also available with an extension band-ref- pn 94(e). 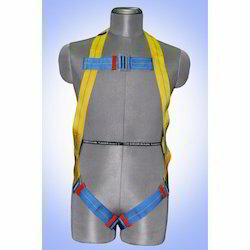 PN 01 permanently incorporated in the harness.